How can you benefit from the assistance of a buyer’s agent? I offer the aircraft buyer a comprehensive service that includes locating, evaluating, appraising, inspecting and negotiating the purchase of an aircraft. There are numerous steps involved in acquiring an aircraft and an abundance of available aircraft to choose from. 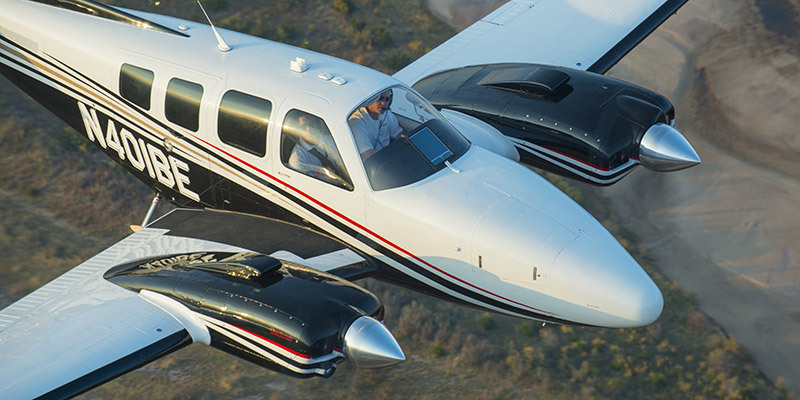 The process of selecting the right aircraft is often complicated, time consuming and costly. I will help you focus on selecting the best aircraft for your needs, preferences and budget, based on relevant information and up-to-date market conditions. My advice to you will be based on objectivity and facts. I’m not going to try to sell you an aircraft in my inventory nor will I accept any commissions, kickbacks or finder’s fees from aircraft owners, other brokers or vendors.